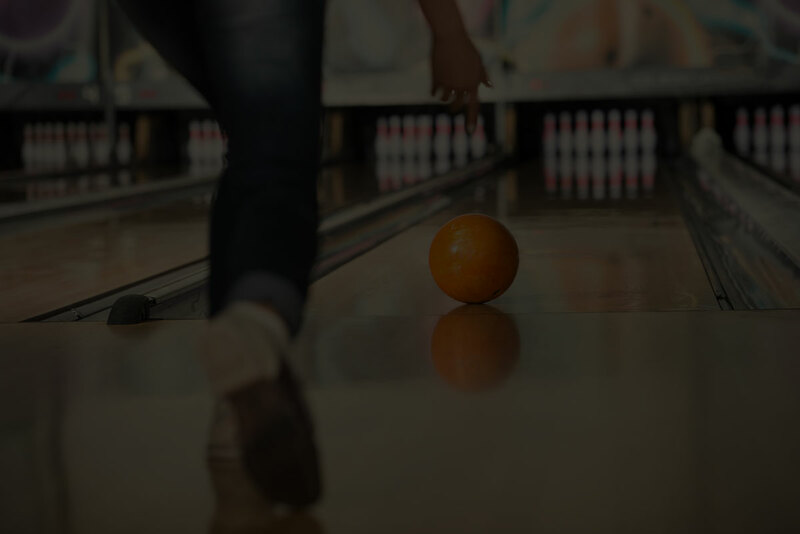 Strike up some old-fashioned fun at our bowling alley in downtown Peterborough. We offer 24 five-pin lanes, 12 ten-pin lanes, a pro shop, fully licensed bar, lounge area, and snack bar. Lakeview Bowl is located in downtown Peterborough at 109 George Street N, right across from Del Crary Park and Little Lake. Give us a visit! 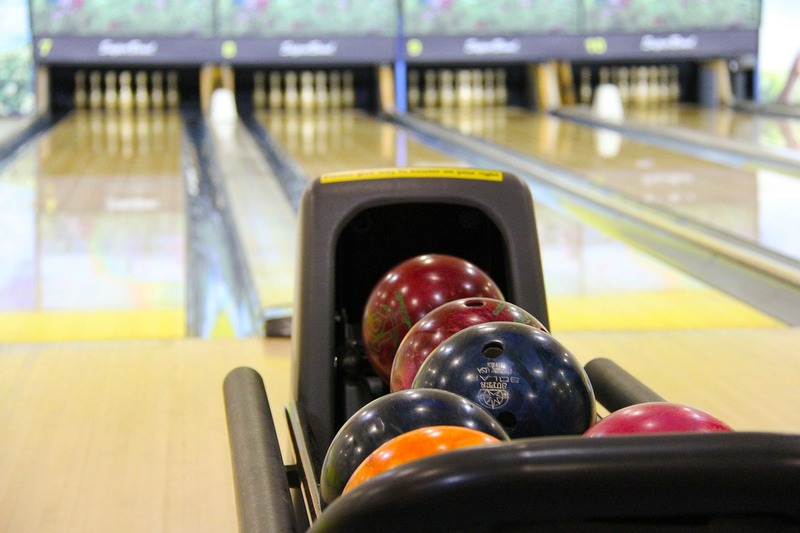 We offer weekday and weekend bowling specials on both five-pin and ten-pin bowling. Grab some food and drinks from our fully licensed snack bar and lounge area. Host your next event or party at Lakeview Bowl! We can accommodate everything from small get-togethers to large corporate events with our large, fully-licensed lounge area, private rooms, and delicious catering options. In addition to five-pin and ten-pin bowling we offer a variety of other fun activities including pool tables, air hockey, and foos ball.